Alpha Studio is a new style of communications agency designed to meet the evolving needs of global brands. Built to scale easily around a dedicated core, Alpha is always the right size for the project at hand. Never too big, never too small. Alpha offers clients a new kind of relationship that is based on mutual respect and is free of dependency. 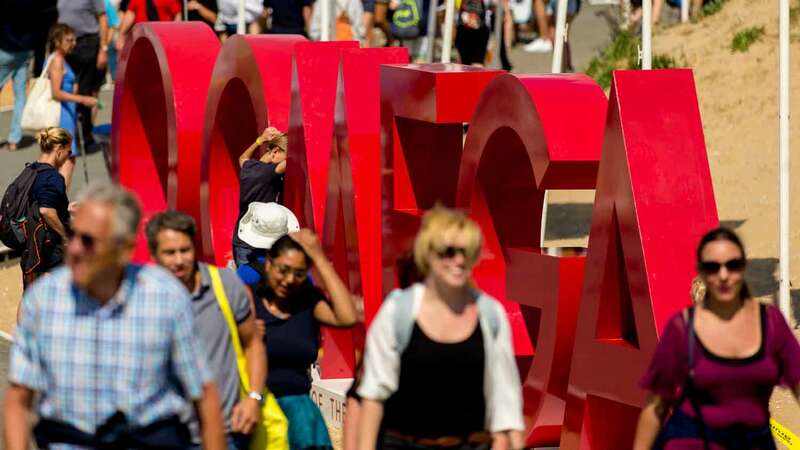 Thanks to our nimble structure, we are able to engage brands honestly and without concern for our budget lines. Strategy and content creation is what sets us apart. With experience in all media, from old to new, Alpha prides itself on crafting stories that catch the eye, spark intrigue and awaken the mind; stories that are of value to both the brand and its audience. Alpha is made up of two elements: Creative Director, Dario Nucci; and a pool of creative talent from around the globe. Together they bring big ideas to life. 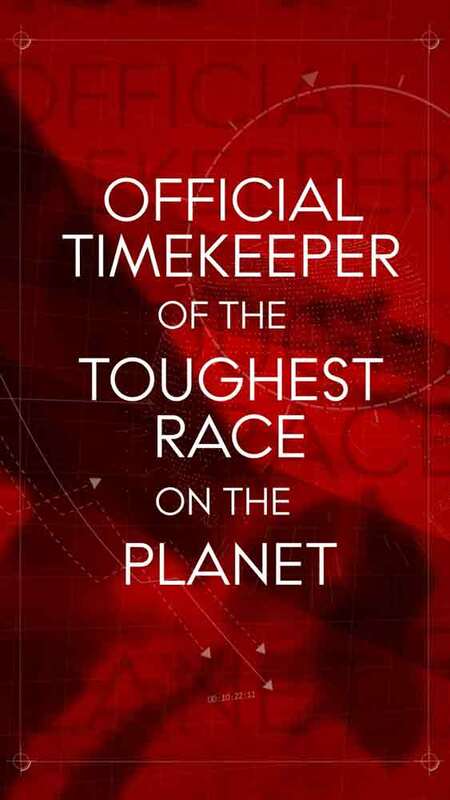 OMEGA IS OFFICIAL TIMEKEEPER OF THE TOUGHEST RACE ON THE PLANET. From October 2017 to June 2018, this was Alpha's longest project to date. The challenge? To keep generating content as the race on. 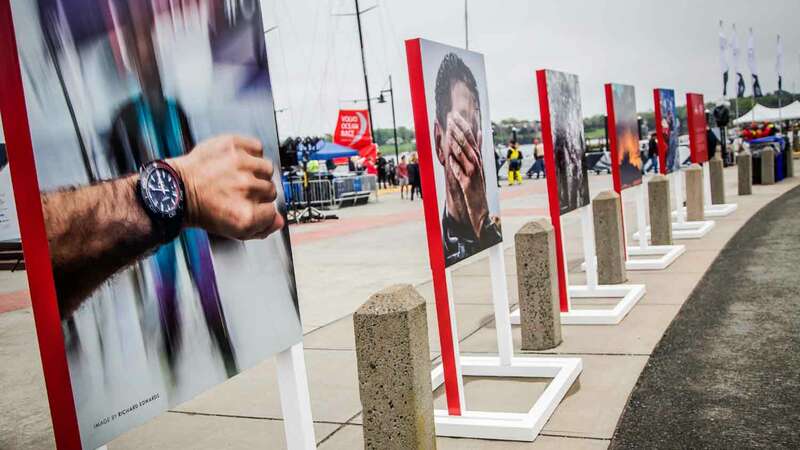 Our project (and the race) started in Alicante, Spain where we gave each of the VOR's on-board reporters a Seamaster Planet Ocean watch to wear during their journey around the world. This infused OMEGA in the daily action of the race and generated great still and moving content as the race went on. 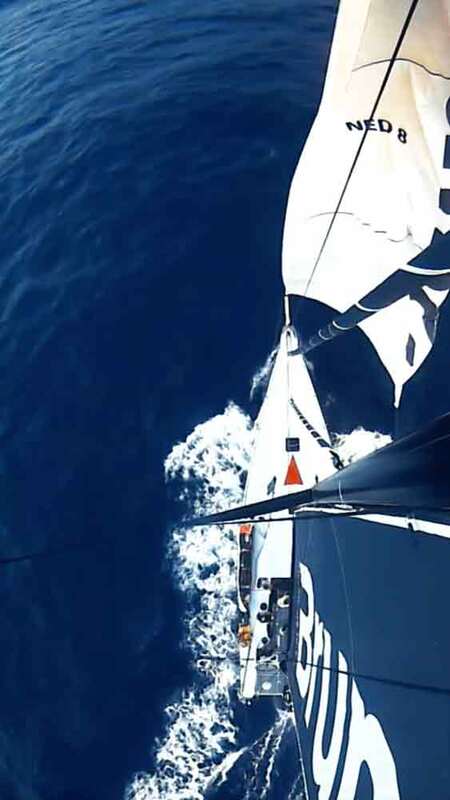 As each stage of the race was completed, the on-board reporters download their footage and shared exclusive images of the watches in action - experiencing everything the competitors were going through - first hand. The images were raw, authentic and most importantly gave us an insight into the resilience needed to compete in this race. Did you know the race is over 9 months long and the competitors travel over 40,000 miles in total? The campaign centered around a selection of videos shot on location. We were behind the scenes in Alicante and in Cape Town to capture some of the action taking place off the water. Using a mix of stills and video allowed us to be fed content as it was generated and produce formats for broadcast and social media. Did you know there are two mobile boatyards, each consisting of 12 containers full of equipment, which travel around the world as the race progresses from port to port? 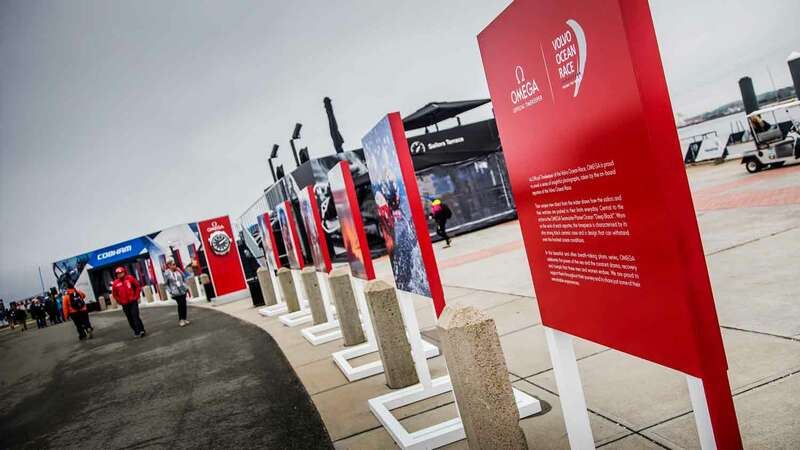 To complete our full 360º involvement, our contribution involved the building of a giant OMEGA logo, set within the spectator village. 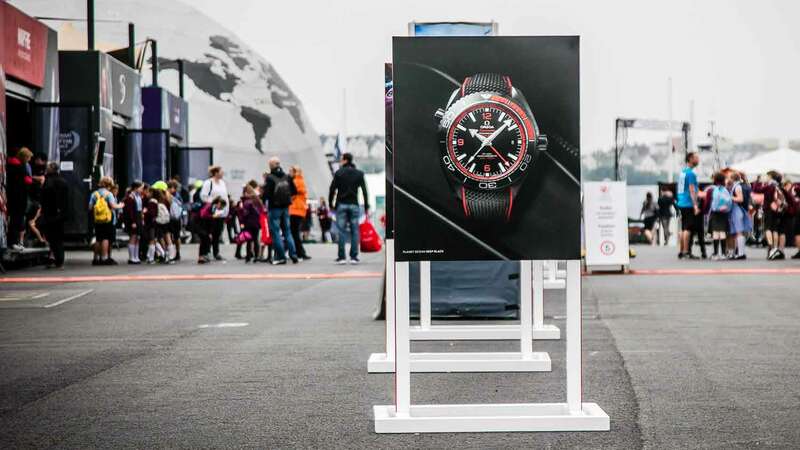 At 1.8m tall and 12m long, it certainly made a statement particularly since the branding could be seen from aerial coverage of the race. Visitors couldn't resist climbing over it taking selfies against it. 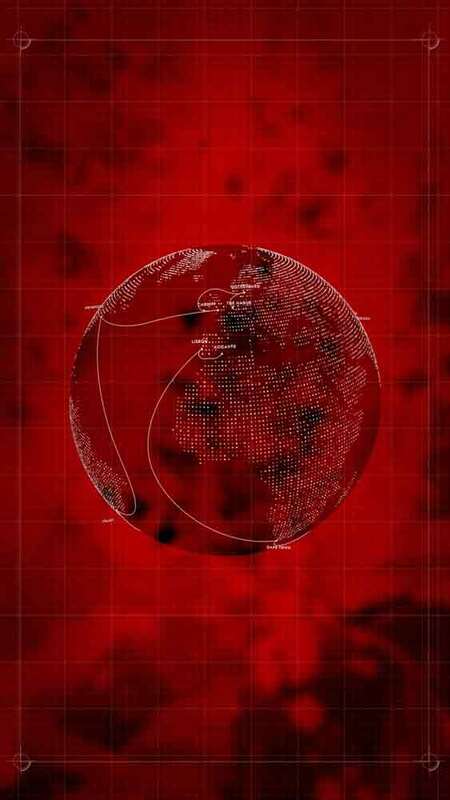 Overall it provided organic sharing and tagging of OMEGA in thousands of posts. 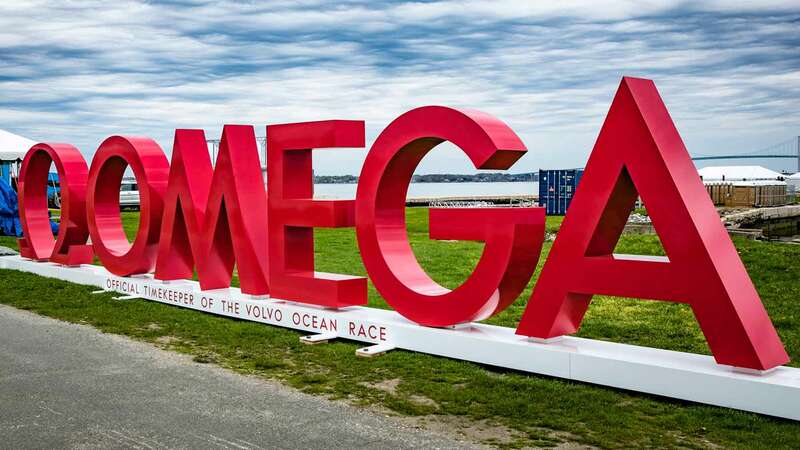 The super-sized OMEGA sign was engineered by Cape Town-based agency, Rocketfuel, and was designed to be transport-ready. 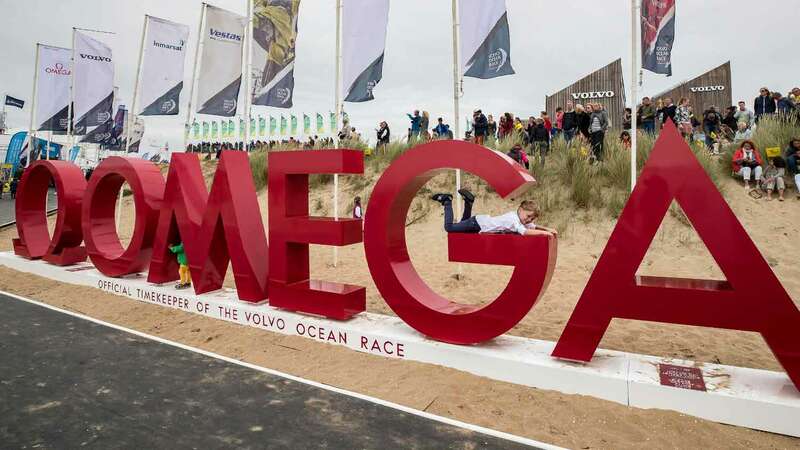 The entire structure travelled to three race stops: Newport - Cardiff - The Hague after which it is destined for use at other OMEGA sports events. 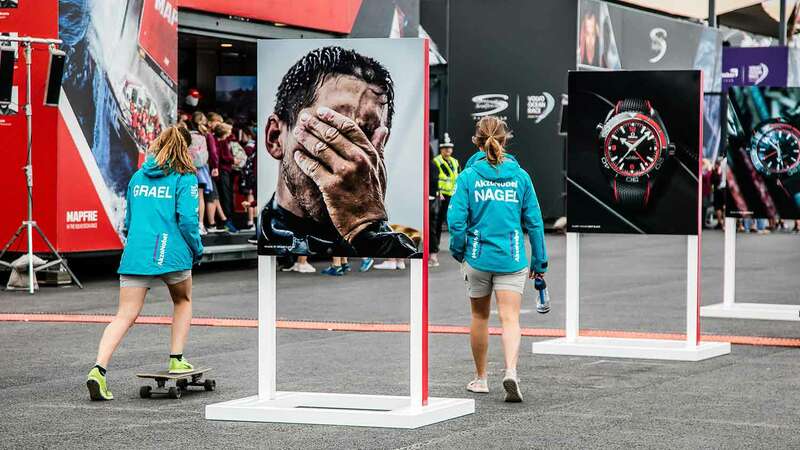 As a way to bring awareness to the fantastic job of the on-board reporters, we designed a moving exhibition which stood outdoors and showcased a selection of the 10 best images taken during the race.